Ibanez PQ9 | It-11 Audio / Tonegeek"
← An iPad companion this month ? Yipee ! A japanese Ibanez PQ9 at home, received today ! 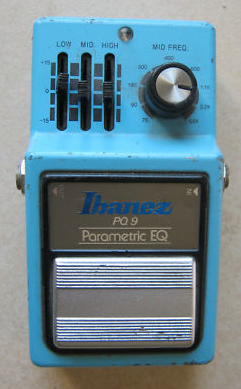 This entry was posted in Music Gear, Pedals and tagged Ibanez, PQ9. Bookmark the permalink.